Welcome to our periodontal practice, where your oral health is our top priority. We are located in the heart of Yuba City, California. Our entire staff focus on providing quality individual care in a relaxed and friendly environment. We realize every person is different and tailor our treatment recommendations specifically for you. To aid in diagnosis and treatment planning we utilize the best and most up to date technology. Contact us at 530-671-0300 and make an appointment to visit us at 415 Alturas Street Yuba City, California. As Periodontal Specialists, we offer periodontal exams, periodontal maintenance, digital x-rays, scaling and root planing, perioscopic periodontal therapy, sedation dentistry, gum grafting, extractions, periodontal surgery, dental implants and more. We are committed to providing you with the most up to date information so you can make more informed choices about your oral health needs. Be sure to visit our FAQ page for answers to common questions. Please browse through our web page and be sure to contact us if you have any questions, or, to schedule an appointment. Our office hours are Monday - Thursday 8:00am - 5:00pm. 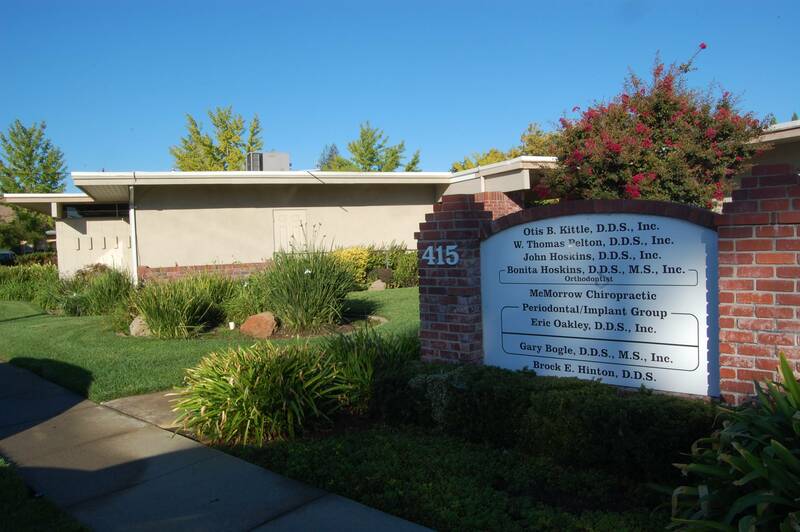 Dr. Eric Oakley is a Periodontist serving Yuba City, Nevada City/Grass Valley and Chico California. He provides comprehensive periodontal disease management, laser therapy, perioscopic treatment and placement of dental implants.